Even if you’re not blessed with the need to wear glasses everyday sunnies play a HUGE part in a fashionable woman’s wardrobe. Aside from shielding your eyes from the harsh rays of the sun and even protecting the delicate area around your eyes from sun damage, eyewear adds a certain je ne sais quoi to any look that can’t be duplicated by another accessory. Even a simple jeans and tee combo, while you’re out running errands, look more incognito chic than urban blah when you add a pair of statement sunnies into the mix. Like other style favorites and closet classics, iconic eyewear styles have a colorful history in fashion and has continued to evolve and weave into current trends and stay relevant. One of the most memorable and iconic scenes in both fashion and cinema history is the opening scene of Breakfast at Tiffany’s. 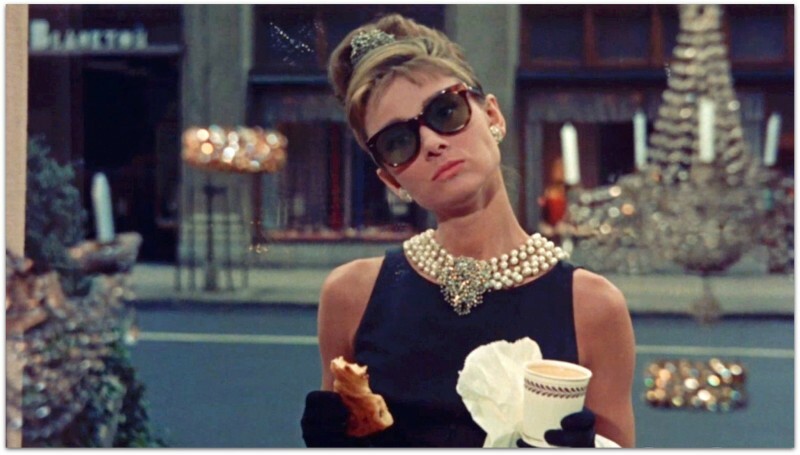 Hepburn’s Holly Golightly made the black wayfarer style sunglasses an instant must-have. 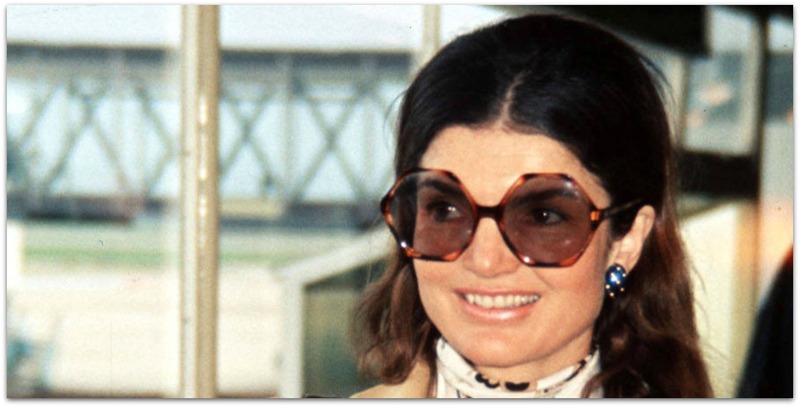 Jackie O made lucite frames in both oversized oval and octagon shapes look and feel oh-so-elegant. She was also a huge fan of tortoiseshell frames. Round boho style frames were a fixture at Woodstock back in the 70s. No one made an impact with these round sunglasses than folk rock icon Janis Joplin. Lucite oversized round sunglasses were a huge trend back in the 60s. These frames went so well with the over-the-top style of the era. From micro mini skirts, graphic and loud florals down to bold colorblocking, these lucite eyewear pieces finish off the look perfectly. 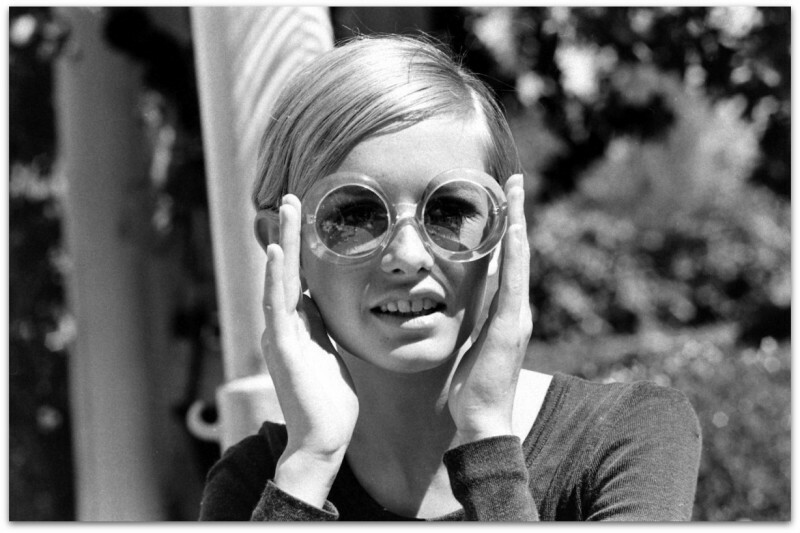 Iconic model and 60s fashion ingenue, Twiggy, made these frames her signature piece. The 00s were an era of fashion where the Olsen twins simply reigned. Graduating from childhood stardom, the Olsen twins started making a name for themselves with their impeccable style and love for vintage fashion. 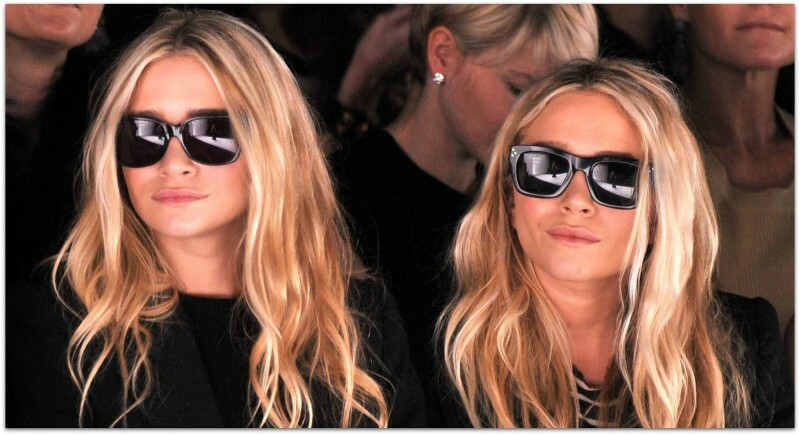 Mary-Kate and Ashley made oversized oval sunnies cool again, they never leave home without it. Music superstar Lady Gaga took statement eyewear to a whole new level. Whether it’s a part of her performance look or a part of everyday haute couture style, she coordinates unique eyewear to the equally unique couture pieces she wears. For Gaga, eyewear becomes an integral part of her creative fashion expression. Would you believe that eyewear existed in prehistoric times? Evidence has been found that the inuit people fashioned glasses to protect their eyes from the sun, using walrus tusks and ivory. How ingenious right? It just goes to show the fundamental functionality that eyewear has. There was also proof found that the ancient Chinese used smoky quartz as lenses. We’ve clearly evolved from the primarily protective nature of eyewear into something more ornamental and personal. Our eyewear of choice definitely expresses something about our personal style and is very effective in conveying a message about one’s personality. 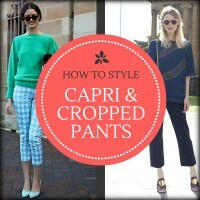 Certain frame shapes and styles are more polished and formal, while others are more casual and/or whimsical. Since eyewear can be easily changed and swapped out on a daily basis (if you can afford it), they are a great way to experiment with colors, styles, and textures as well as being a great way to express different facets of your personal style. With that in mind, let’s review eyewear styles over the last hundred or so years to see how they’ve been influenced by culture and current trends of the time. 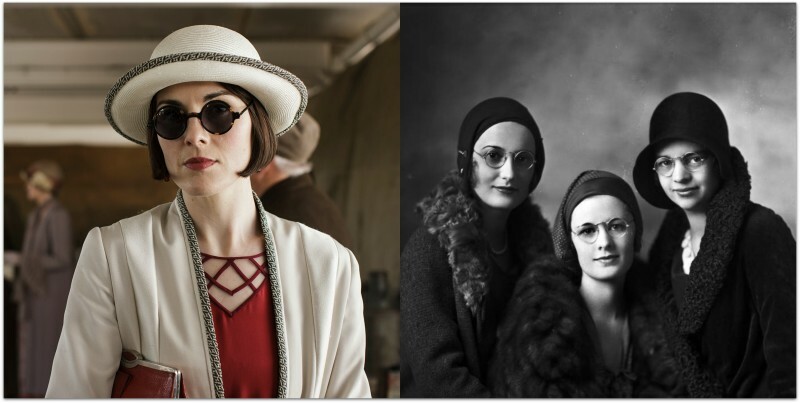 At the turn of the century, the rise of movie stars consequently saw the rise of popularity of eyewear. The stars used sunglasses to go incognito and shield themselves from fan recognition. It was also used to protect their eyes from the harsh lighting they used onset. In 1929, sunglasses started getting mass produced and marketed to summer vacationers. In 1936, polarized lenses came into the scene introduced by Edward Land. He came up with this using his polaroid camera filter. 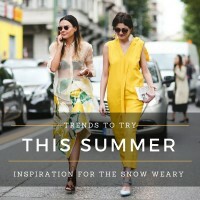 Toward the end of the 30s-40s, sunglasses were adopted by savvy city chic women and became a widespread fashion trend. The 50s was all about fashion eyewear. Cat-eyes were particularly prominent in this decade, whether for eyeglasses or sunglasses. Everyone from Marilyn Monroe to Brigitte Bardot used eyewear as a vital part of their look. Exaggerated shapes defined eyewear in the 60s. The mod style that was prevalent in this decade counted eyewear as a key part to pulling off the mod trend. Large round frames or large square frames in lucite or colored plastic were the weapons of chicness during this period. The Bohemian style was the fashion hallmark of the 70s. There was more variety in this decade of eyewear fashion—aviators, fading lenses, and wire frames were all in vogue. The era of excess is what people often called the 80s. Bold and brash colours and unapologetic playful eyewear shapes and style dominated. Large and white sunglasses were particularly popular in the 80s. From excess to minimal, small and wired lenses became the eyewear du jour in the 90s. From pop princesses like Britney to Sarah Michelle Gellar, this style was all the rage. The rise of it girls like Mischa Barton, Lindsay Lohan, Nicole Richie, Paris Hilton and the Olsen Twins gave rise to a new generation of style lovers. 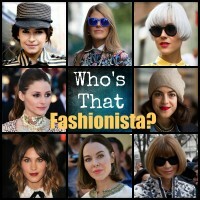 These it girls were always perfectly coiffed and never stepped out without their trademark oversized sunglasses. In the 2000s the bigger your sunglasses were, the better. Sunglasses are a multimillion dollar industry. 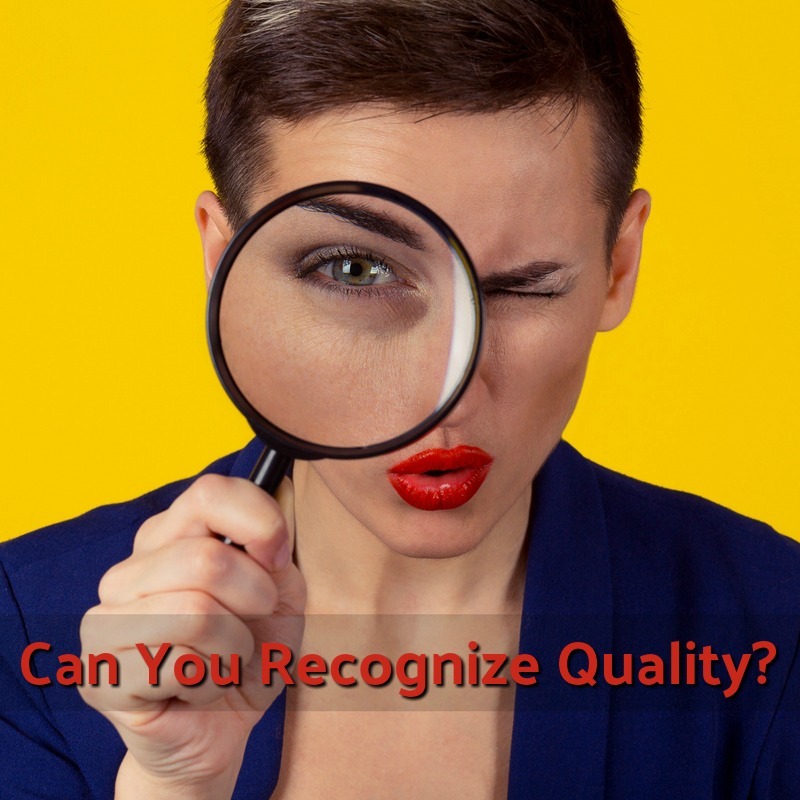 Different lenses for different prescriptive needs along with various brands with their own takes on the classic eyewear shapes are flooding the market. Iconic eyewear shapes like the aviator, cat eye, and mod are all still considered chic. Every season though, designers step it up a notch with details like carved arms on eyewear or pearl or studded embellishments on the frame.